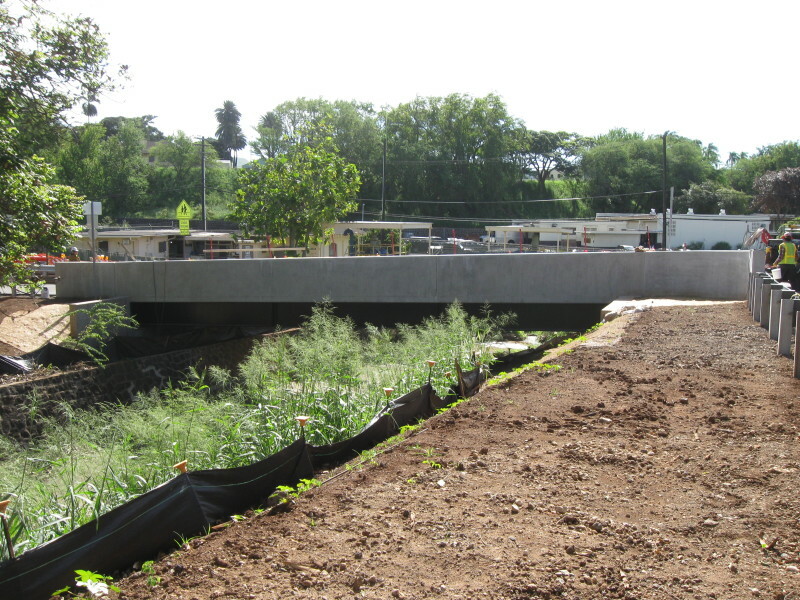 WOC was the prime design consultant for East Range and Fort Shafter Bridges, a design-build project. The project is located on two separate Army bases, the East Range training area in Schofield and Fort Shafter Army Garrison. Civil engineering consisted of upgrading guardrails on bridge approaches to current federal guardrail standards with new metal guardrail and crash rated end treatments. Signs within the vicinity of the bridge were also replaced. 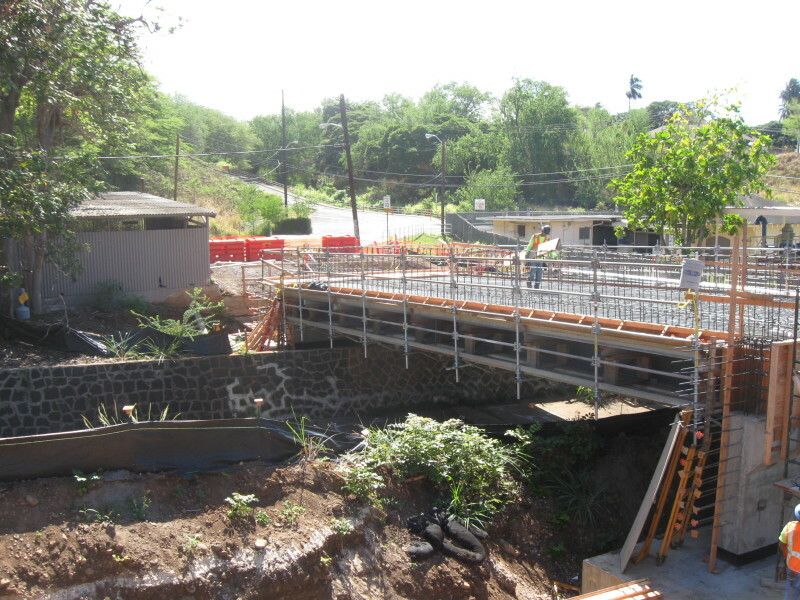 The FSBR513 Bridge at Fort Shafter Army Garrison was replaced with a new structure. The replacement required site modifications including new paving, metal approach guardrail, end treatments, signs, pavement markings, grading, and erosion control matting. WOC also managed other project components, including structural engineering for bridge repairs and structural and geotechnical engineering for the replacement bridge.